congratulations! the length is absolutely impressive. Oh I'm so glad you took pity on us and updated. Your hair is lovely. This is the new colour then? I second what Ofo said! So beautiful! Happy 8 years! 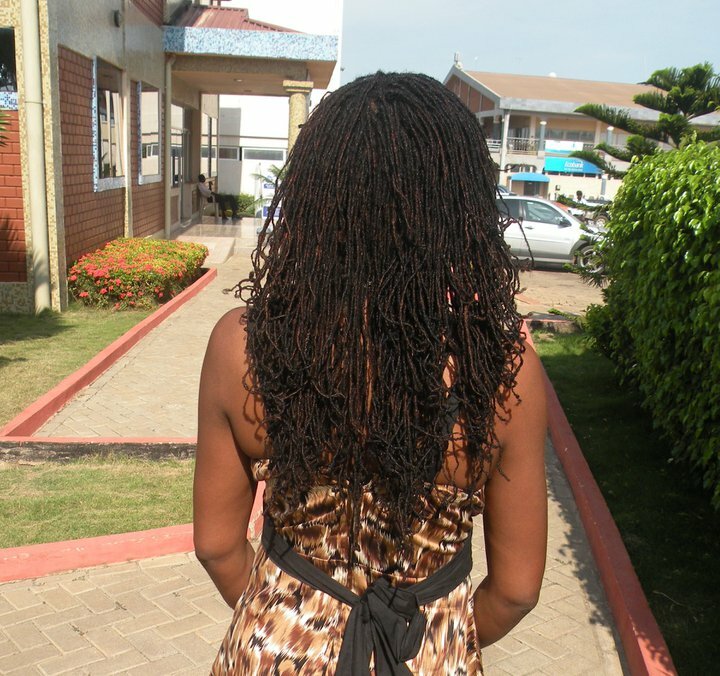 Your locs are so gorgeous!! The color is perfection! Looks good, but if you ever decide to transition to another natural hair style look- just use the Take Down Remover cream for taking out braids, weaves, twists or natural dreadlocks. The product detangles very matted tangled hair easy and safely. Do you still install for clients? 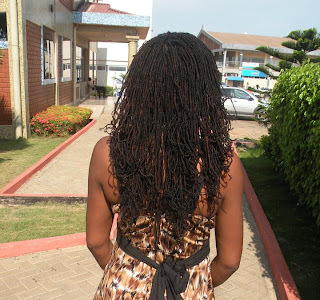 I have been planning for ages on installing sisterlocks. It's now time to take the plunge. I would like to get in touch with you via phone. I know its been a while since you posted on this blog. Kindly get in touch. Thanks.